Oh yea! 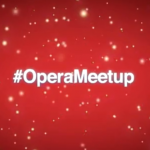 It was a Friday night and we knew you had your party plans, but we hijacked it anyway coz we had plenty in store for you at 2015’s very first #OperaMeetup. A hot Friday night of April 24th @ Cafe Ri. The music was peppy and the chatter was cheery. We we were totally humbled by your presence in such large numbers in ‘d…ddddddd… Dilli dilli!’. 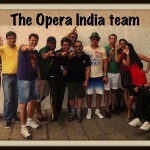 Our global products head Andy (officially, Andreas Thorsheim, SVP – Products at Opera Software) was there to play host. A man of many talents (he cooks, he skies, runs… and works too! ), he began the meet up talking about his resemblance to a Bollywood villain and hence a couple of dialogues he learnt while in Delhi! The hero of the event was our newly launched browser for Android – Opera Mini 8. Andy spoke about some key reasons for checking out the app on the Google Play Store for free. The browser is going to help you with more speed, more savings, more discovery, more privacy and more downloads. To know more, you could click here. Talking about doing more, we took some extreme measures in the meet up, to show how you could create something (more) spectacular with food and drink, with the basic ingredients involved. ‘P for Power’ was the showcase. Of course we had plenty of foodies in the audience, so the ingredients were well spotted among themselves. 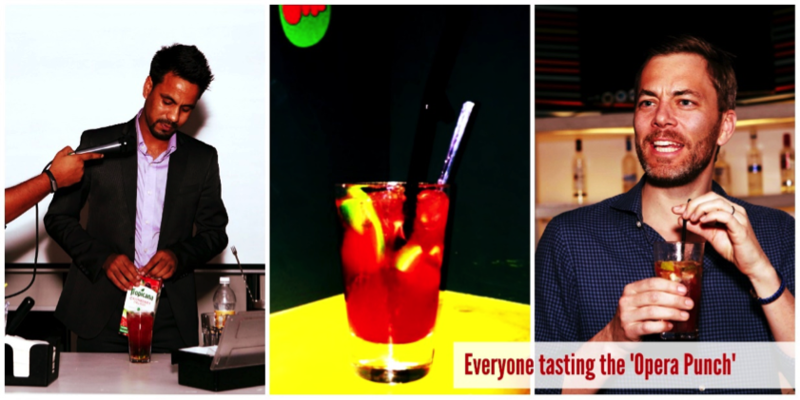 And then came the showstopper for the evening, the mysterious ‘Opera Punch’, a drink created especially by Re Café & Bar for the event. The interaction was very beneficial to us, as we can go back to the drawing board and take inspiration from your inputs. We were glad that you were curious to know about when Opera Mini will come out of beta stage. The fact is we’re a small team and we focus in on priorities, so when people ask about it, it just goes up our to-do list. So keep asking! The question about the relevant of browsers in age of apps was also interesting. It’s something we get asked every day. 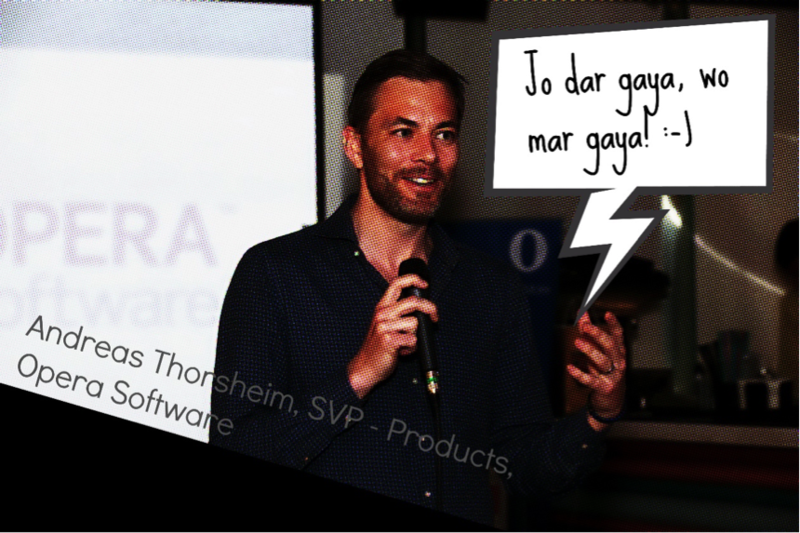 In fact when our CEO, Lars Boilesen, was in Delhi a few months, is got asked about it and here was his response. We were happy that a few of you tried out the browser at the meet up. We’re glad you had a good time. And then Andy closed the meet up saying, ‘picture abhi baaki hai mere dost!’ Quite literally, we always have something up our sleeves, so stay tuned! 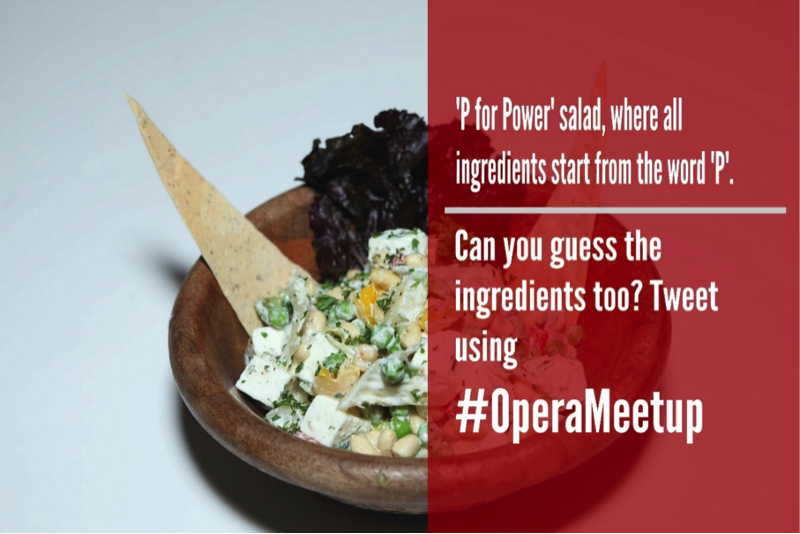 Don’t miss checking more pictures from the event and/ or tweet (@OperaIndia) &/ or drop a comment about what you would like to see in the next #OperaMeetup. Previous article: Good things come in Opera 29!Next article: Hot sports bars in India for hot cricket action!